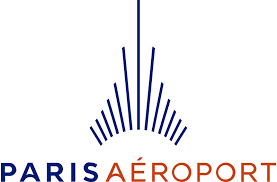 French law states that CDG airport is a smoke free airport. 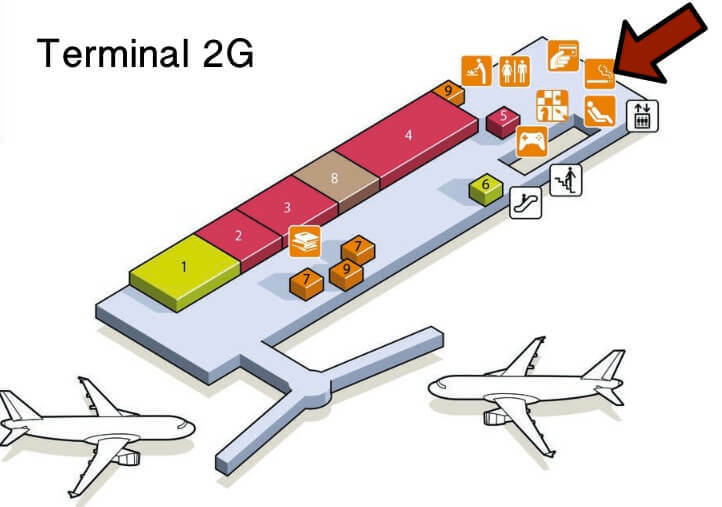 There are however many smoking areas through terminals 2E and 2G. Smoking is also permitted outside the terminals in allocated areas. 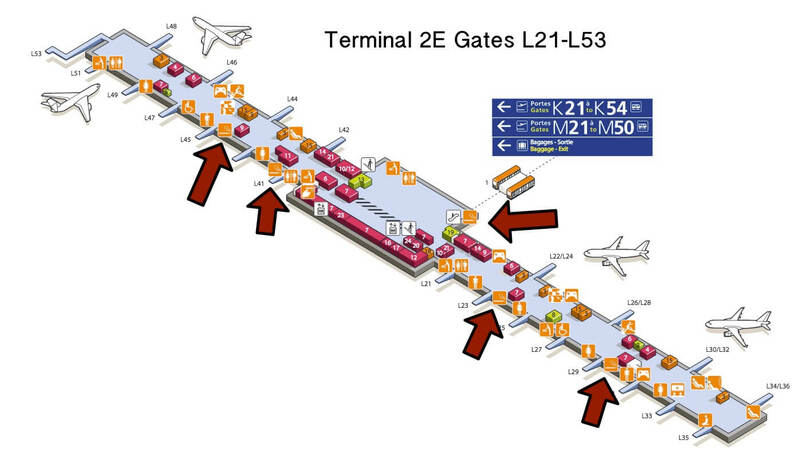 These are located on the departure levels near gates: K37/39, K45/K47, L23, L29, L41, L45, M31, M49. 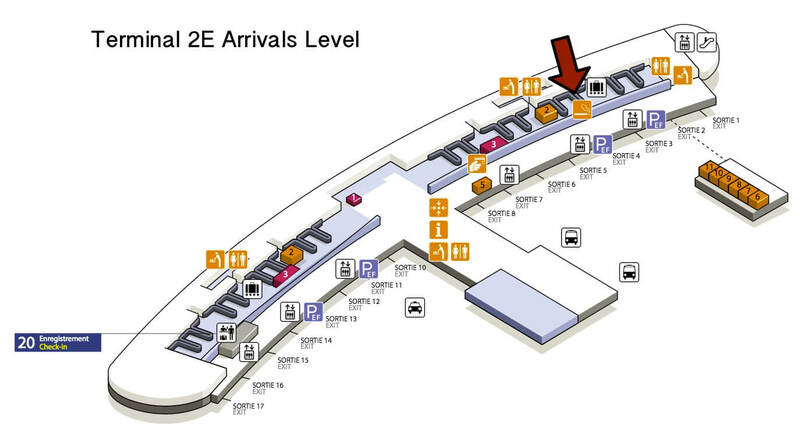 You can also smoking at the “I Love Paris by Guy Martin Restaurant” and near the BuY Paris Duty Free Store. 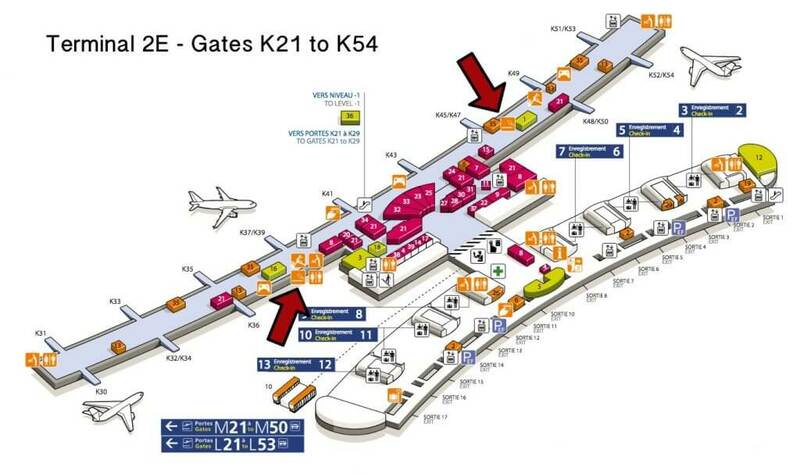 There is also a smoking area inside the arrivals area near the luggage carousels and near Exit number 4. 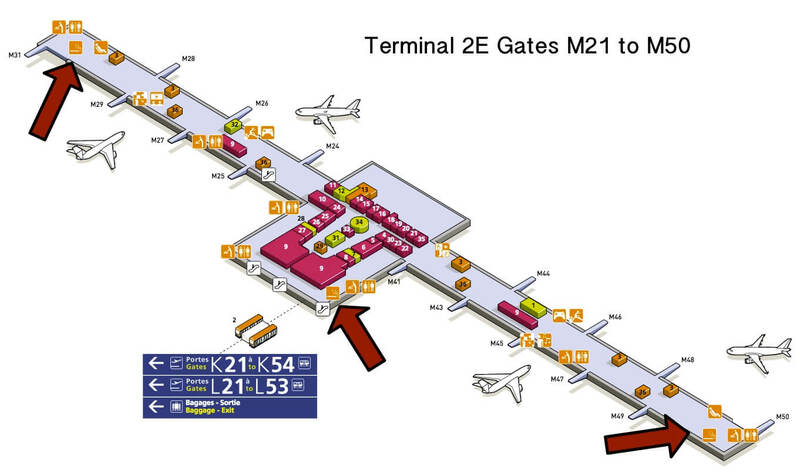 In Terminal 2G there is a smoking area near the public rest rooms and rest area near the BuY Paris Collection Store.